At Saadzoi Law we know what you may be going through if you were charged with a crime – it is frustrating, frightening and perhaps even embarrassing – even if you are not guilty. 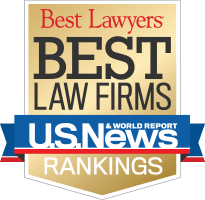 That’s why our Criminal Defense Attorney Wana Saadzoi treats every case she handles like it is the most important case in the office – because it is. I am Attorney Wana Saadzoi and I will personally handle your case from start to finish; it won’t be passed down to a less experienced associate. I provide the best possible legal services to my clients and will fight aggressively for your rights. I will make sure you understand the legal options available so you know what you are up against – and how to fight your charges to get them reduced or even dropped all together. When your life and future are at stake, you want the most experienced and dedicated criminal attorney for the job – and that is Wana Saadzoi. As a former prosecutor, I understand both sides of the criminal courtroom. I know the tactics used by the prosecution and how to fight them. I know how to find weaknesses in the prosecutor’s case. 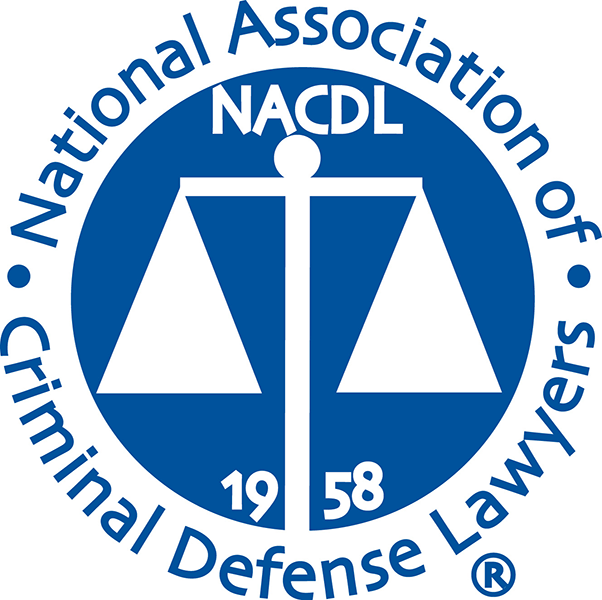 I became a criminal defense attorney to help those who are in need of protection. I served as an assistant district attorney and the public defender’s office before dedicating my-self to the defense of people accused of crimes. In any criminal case, the prosecutor must bring evidence admissible in the court sufficient to prove every element of their case beyond a reasonable doubt. The defense does not have to prove anything unless asserting an affirmative defense. However, that does not mean that the defense attorney can take it easy. If you have been accused of a crime, your lawyer should be doing everything possible to demonstrate the reasonable doubt in your case. Discovering every possible angle to show reasonable doubt requires a thorough investigation of all the circumstances surrounding your arrest. A thorough investigation will also uncover missteps by police and other law enforcement. During the investigation, police may have violated your right to be free from unreasonable searches and seizures, mishandled evidence or taken you into custody without sufficient cause. If any misstep occurred, I will file motions to suppress evidence, motions to exclude prejudicial testimony, and motions to dismiss the criminal charges. Filing and litigating all viable motions is an important part of getting the charges reduced or dismissed before trial. I am also experienced in helping clients get their criminal record expunged or resolve their charges through Accelerated Rehabilitative Disposition or the PA ARD Program. 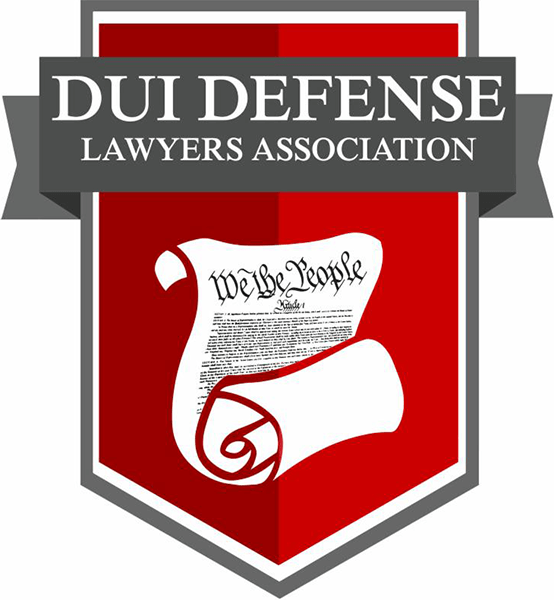 In addition I help professional license holders keep their license if facing DUI charges or other criminal charges. Every case and client is unique. I will take the time to answer your questions, investigate the allegations against you and craft a strong defense strategy that addresses your needs and goals. I know what is at stake for you, which is why I will always work as hard as I can on your behalf. Contact Pennsylvania Attorney Wana Saadzoi if you are facing criminal charges or are the subject of a criminal investigation. As your lawyer, I will fight to protect your legal rights. Call 610-566-5956 to schedule a free legal case evaluation.